A classic look buttons up for serious cooks. 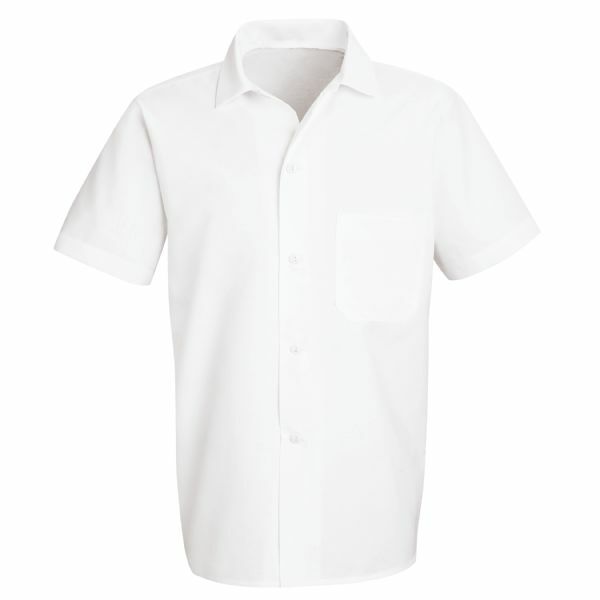 You’re comfortable in our poly/cotton blend poplin and you’re ready to jot down orders and recipes with a left chest pocket. Tucked in or out, you’re cool as a cucumber when the kitchen heats up.